Sherman Consulting offers solutions to help clients provide necessary security, improve communications and collaboration, secure the integrity of information systems and networks, enhance data collection and analysis while increasing efficiency and mission effectiveness. We add value to our clients’ operations, increase their skills and capabilities, and enhance their missions. We serve as a force multiplier to client efforts with a focus on results. 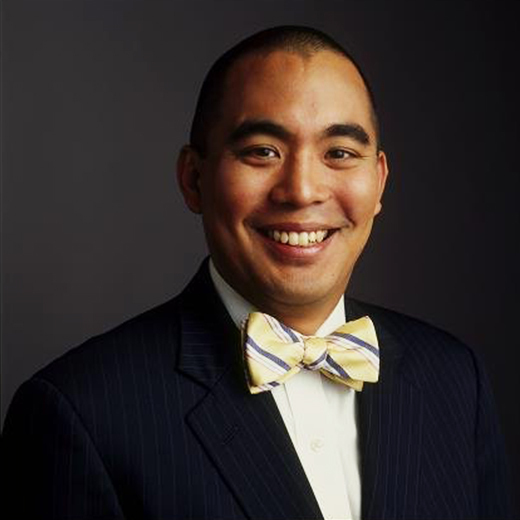 Rudy Pamintuan is the President of Sherman Consulting, Inc. where he leads day-to-day efforts of the company and all client initiatives – creating and implementing technology, information and security solutions. Pamintuan is committed to philanthropic engagement — maintaining aggressive involvement through his volunteer work in the areas of global health, education, women and children. He serves on a variety of boards including to the Batonga Foundation, the International Leadership Foundation, and Charity4Life. For the past 7 years, Pamintuan has served as the senior advisor for the US Cyber Challenge – a national effort to recruit cyber security enthusiasts to the Federal Government and the US. Military. He is the recipient of numerous awards, including the 2011 National WWAAC (Who’s Who in Asian American Community) Award. Rudy Pamintuan is a regular speaker at high profile events and serves as an expert with the media. Additionally, he has been a keynote speaker at major gatherings from the White House in Washington, DC to the United Nations in NYC to the Great Hall of the People in Beijing. Pamintuan currently resides in Chicago, with his wife Michelle and their three boys.